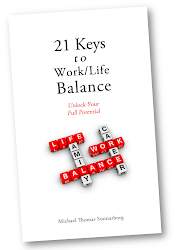 1) About the book: The book is scheduled for public release August 1, 2011. 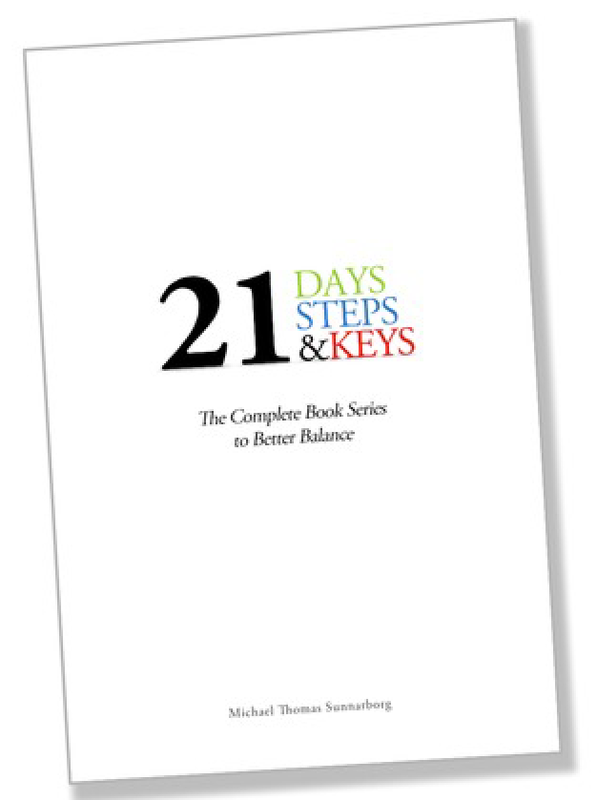 You can order both the printed book and e-book beginning August 1st at 21daystobetterbalance.com. Be sure to revisit the web site often for updates and special offers! 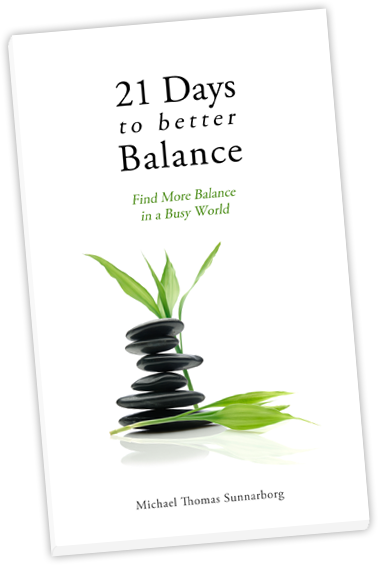 2) A free promotion: During the first 21 days of August, download a *free* copy of the e-book at 21daystobetterbalance.com and return later to order additional copies of the e-book and/or printed books for your friends and family. 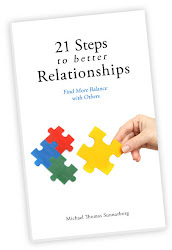 3) Add this blog page to your favorites, bookmarks, or RSS feed and follow my updates as I blog my stories and adventures about the 21 Days... book series. That's all for now! 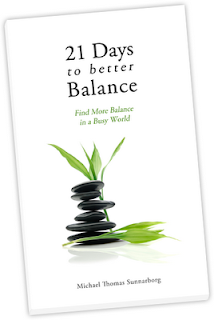 I am looking forward to sharing my messages with the world and hearing the stories of how 21 Days to Better Balance is helping YOU find more balance in a busy world. Congrats on the creation of this amazing book! I'm so proud of you! Thanks, Gracie! Couldn't have done it without you.